Julie’s Tire and Auto was born from a family tradition that can be traced back to the U.K. starting in 1962. 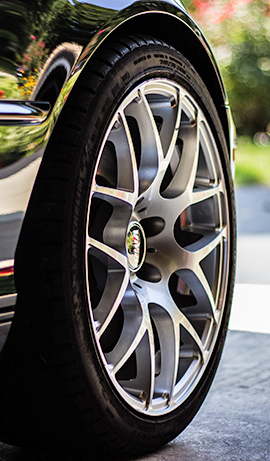 The automotive team at Julie’s will ensure you understand the work being done to your vehicle, and can even provide you with a ride to work or home within the local area. 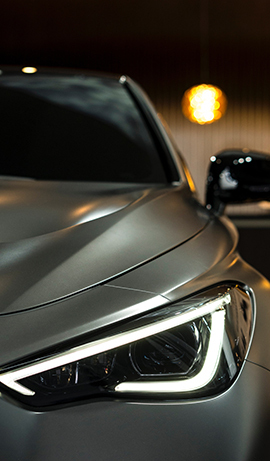 With a combined total of more than 100+ years in the auto industry the team strives to provide reliable service using the latest equipment at affordable rates, so you'll never have to search for another auto garage again. We’re proud of our service team and everyone at Julie's Tire & Auto. We are committed to giving our clients the very best in service and support. To find out more or book a service appointment call 905-227-9344 or visit Julie’s Tire and Auto at 110 Front Street North in Thorold. Address : 110 Front Steet North, Thorold, Ontario. Copyright© 2019 Julie's Tire & Auto All Rights Reserved.